Beyonce and Jay Z have pledged to go vegan for 22 days as part of a healthy cleanse. Good decision! I’ve been vegan for up to months at a time and the effect on my health during those times have been positive. 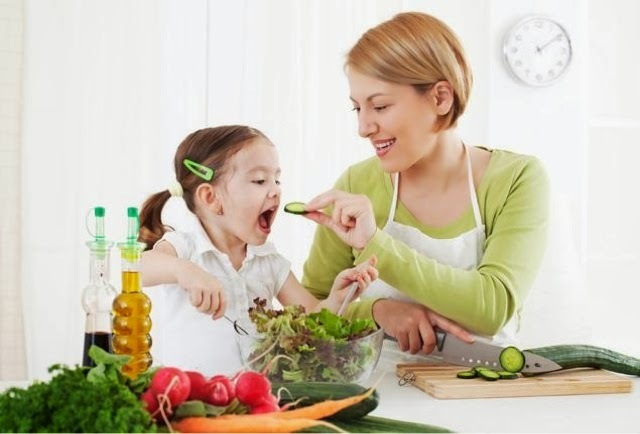 Having kids go vegetarian and vegan is also an option albeit still controversial because of the concern over children nutrient needs.